Nancy is a stylish boot with a pointy toe look. 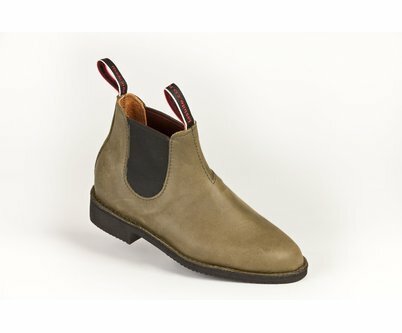 A great casual boot to wear everyday around town. A turned out, one piece full grain leather upper, with elastic side panels construction ensures comfort and sleek appearance. Being fully lined with a leather in-sole adds to the comfort. The tough, flexible, fully repairable sole, ensures durability and the ability to handle everyday use. Colour: Orange suede, Red suede, Red shine.Pink, Blue, Leaf Green, For other colour options contact us. Orange suede Red suede Red shine.Pink Blue Leaf Green For other colour options contact us. Nancy is a stylish boot with a pointy toe look. 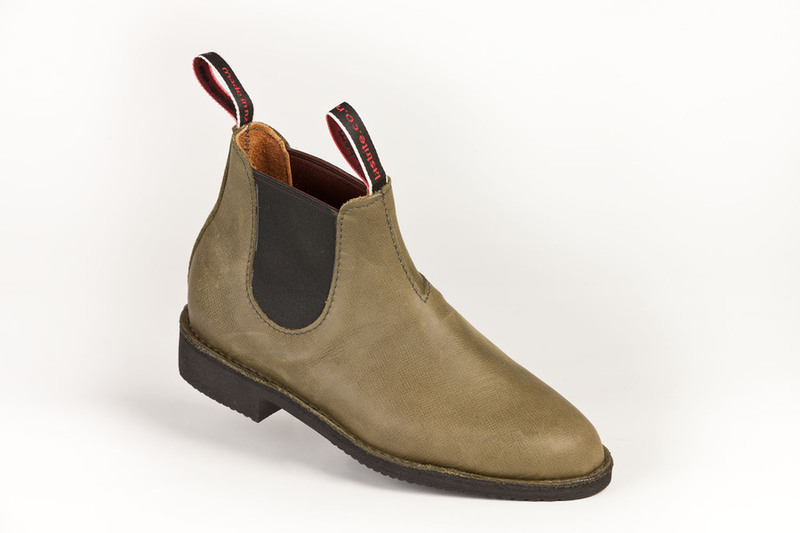 A great casual boot to wear everyday around town. A turned out, one piece full grain leather upper, with elastic side panels construction ensures comfort and sleek appearance. Being fully lined with a leather in-sole adds to the comfort. 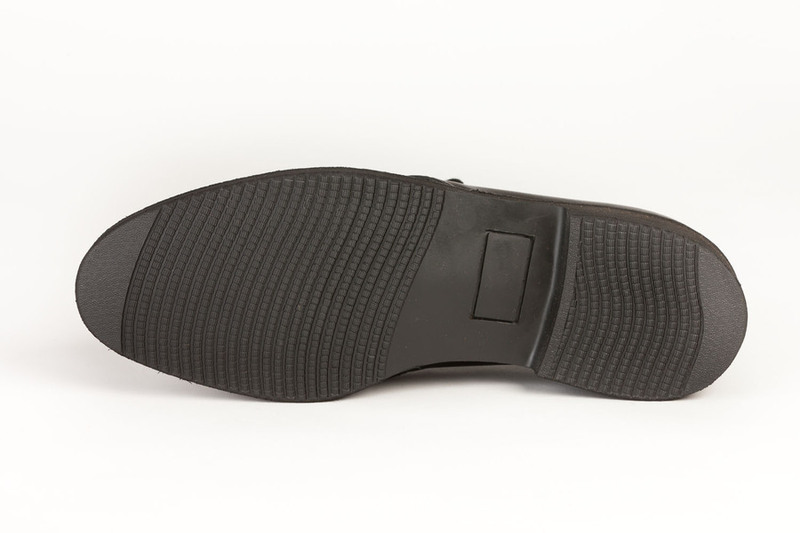 The tough, flexible, fully repairable sole, ensures durability and the ability to handle everyday use.